This term, Rimu Class are very lucky to have a guest teacher with us. Ms Tapuke is an intern from New Zealand Grad School. She is with us for six weeks in total and will be supporting us all in our learning. I'm glad miss tapuke is here because she is always helping us,So thank you!. 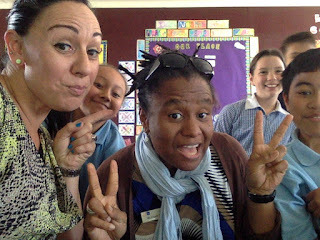 I love this photo and Ms Tapuke looks wonderful and Ms Waho too. 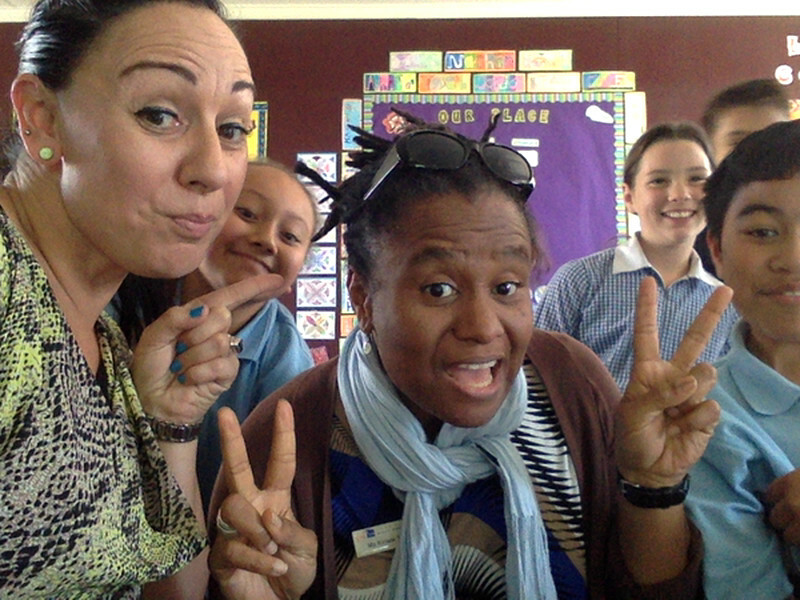 You are so awesome ms Tapkue! !